Anything is possible when you lock in the big, thunderous bear. Saturday’s matchup between the Golden Guardians and Echo Fox wasn’t expected to be a good one. The Guardians have moved out of last place in our power rankings, but they were still tied for last in the standings. Echo Fox, on the other hand, were first in both places, and have played the part of a dominant team. This game should have been a stomp, despite the Guardian’s penchant for upsetting playoff teams. 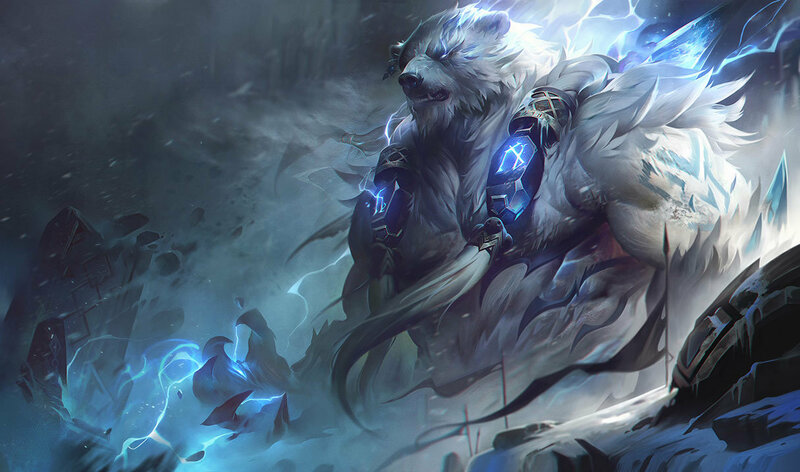 Knowing they needed some extra juice, Guardians jungler Juan “Contractz” Garcia pulled out a pocket pick who also happens to be one of the strongest champions in the game right now: Volibear. 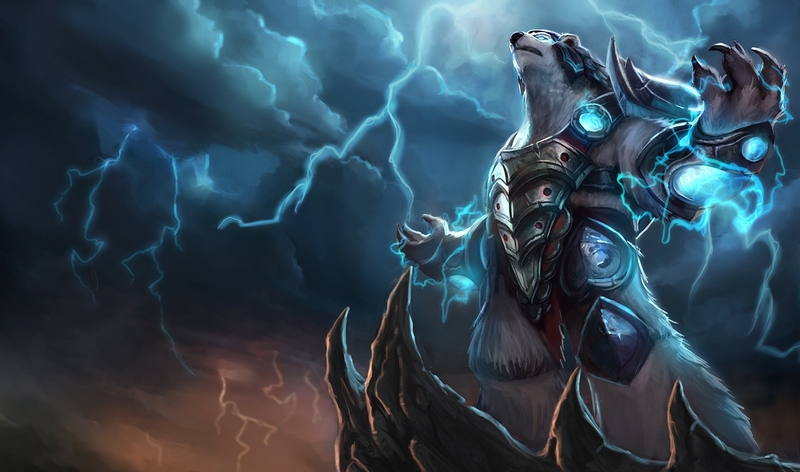 Prior to today, Volibear hadn’t been picked at all this year in the top professional leagues. But his recent buff has made him a monster. Contractz made good on the champion with a dominant carry performance. Taking the Predator rune, which enhances his boots and makes him go super fast, he was everywhere. Echo Fox had full vision of that gank, but still couldn’t escape the clutches of the bear. But wait, there’s more. So the ganks with his new flip and knockback are insane. But so is his ability to come back from the dead with his old passive. All of it makes for an extremely interesting kit, especially when he builds Righteous Glory as well. Contractz was everywhere in the game and eventually sacrificed himself in a mid lane fight that ended it. The Golden Guardians faced long odds against Echo Fox, but having a Volibear helped flip those odds in their favor.